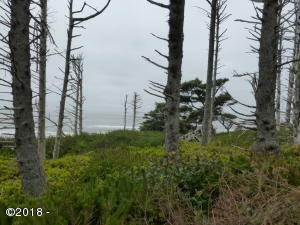 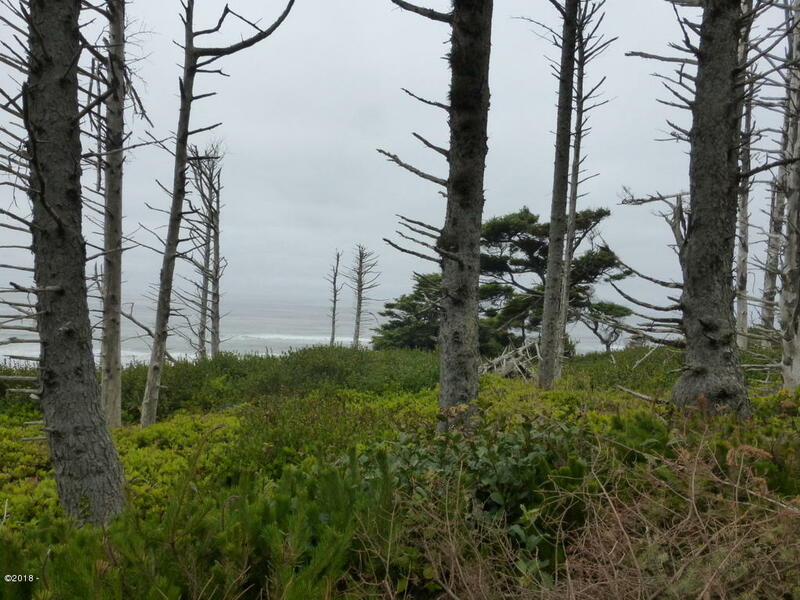 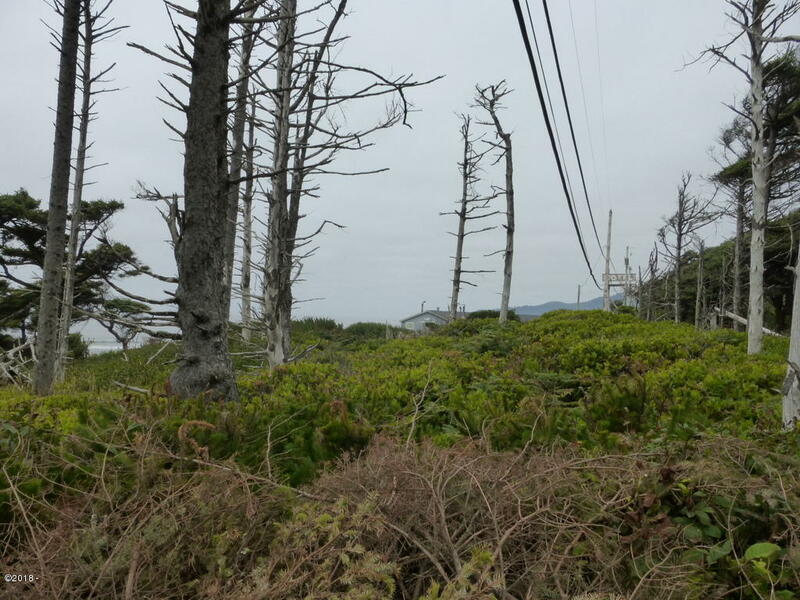 Mostly level 0.95 acre oceanfront lot with some trees and dense, low vegetation. 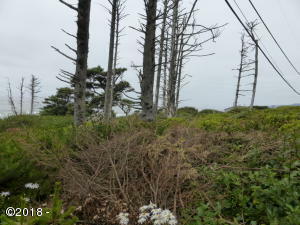 100′ of frontage with about 0.34 acres east of the ”Vegetation Line”. 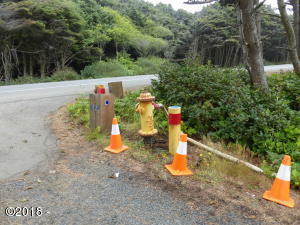 City water available with payment of SDC’s with building permit. 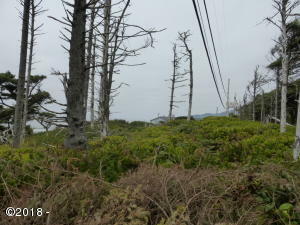 Will require septic approval but the two homes to the south, both vacation rentals, had plenty of space for the homes and septic systems. 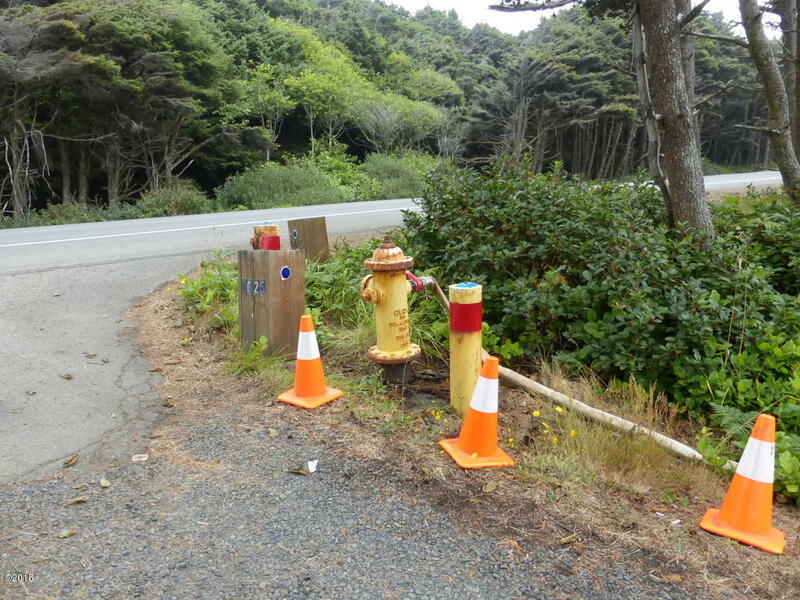 Shared highway access has fire hydrant at the street, power on east property line. 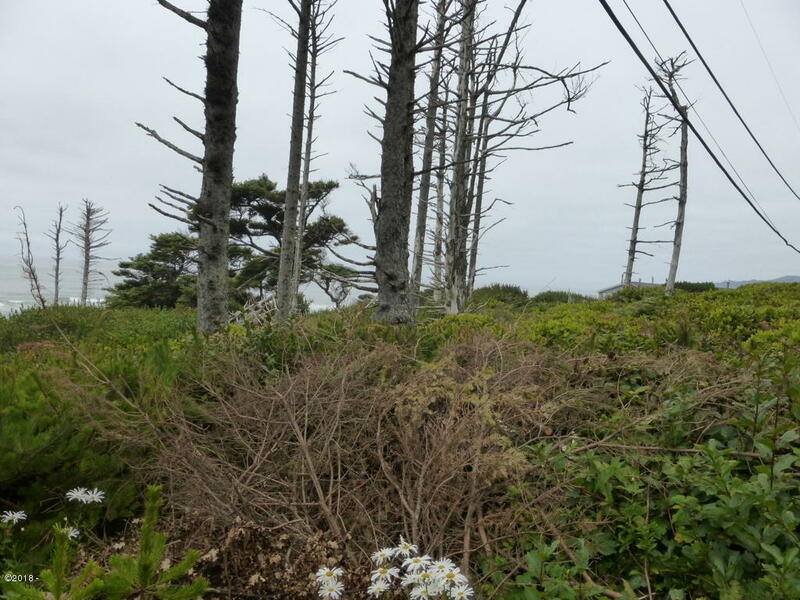 Not in designated geohazard zone but check with the City of Newport and Lincoln County for complete building requirements. 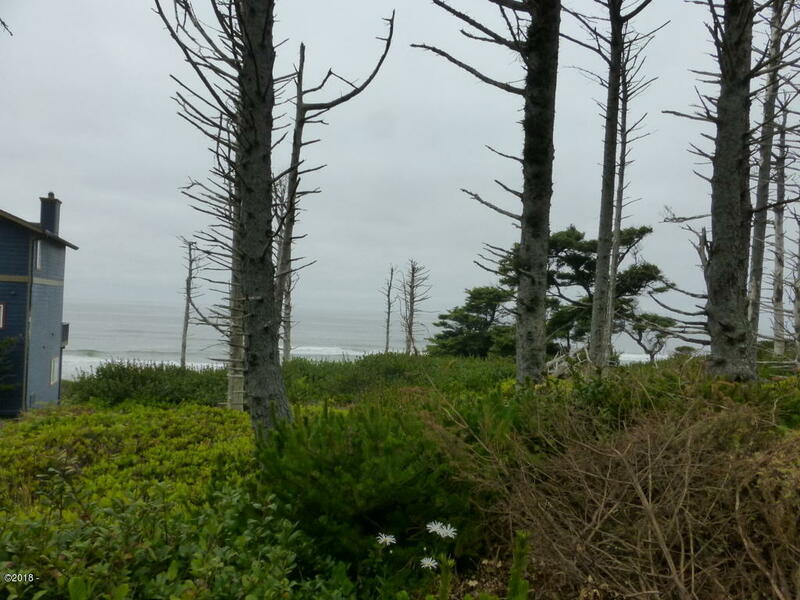 Great view and miles of sandy beach. Build your custom retreat here! 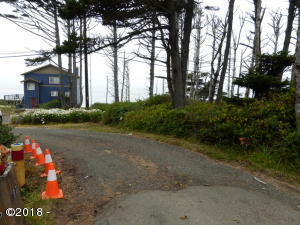 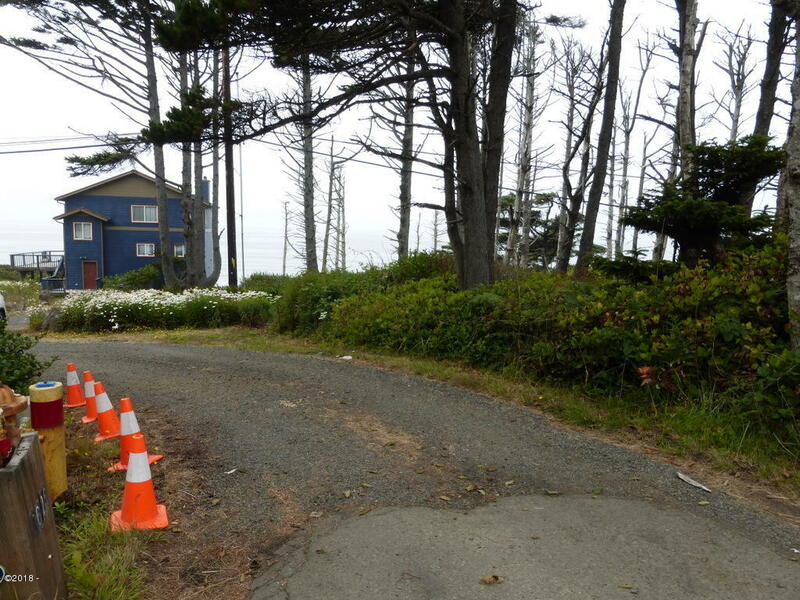 Directions N Coast Highway, just south of Moolack Shores Motel, shared access with 8601-8625 N Coast Highway.